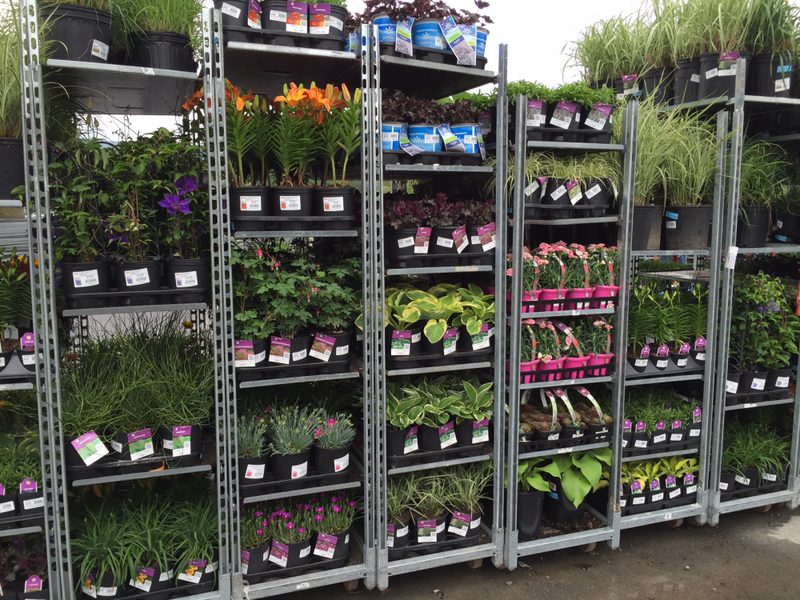 Perennial supplier Sawyer Nursery needed a comprehensive, start-to-finish solution to improve its racking and load consolidation. In the perennial business for 58 years, Sawyer Nursery, headquartered in Hudsonville, Michigan with a second location in Leesburg, Alabama, is a destination supplier for perennials. Starting out in 1956, Bob and Shirley Sawyer founded Sawyer Nursery to raise extra income to support a growing family. Ten years later, it became the sole source of income for the Sawyer family. Now co-owned by their sons Craig and Scott, Sawyer Nurseries wanted to trim the fat in logistics and shipping. Sawyer Nursery’s two locations have more than 1 million square feet of growing and production space. There are three main types of products offered by the company including: finished container plants; plug material; and bare-root product. The company was looking for a comprehensive solution from production to fulfillment, without having to integrate various tools for day-to-day operations. One of Sawyer’s immediate concerns was tying up maximum value from landed cost with load. “Sawyer’s pricing to our chain customers is landed prices, with Sawyer absorbing the freight cost to get product delivered to stores. The more plants we get on each rack, and the more racks we get on each truck, the less our cost is,” said Steve Brookhouse, project manager at Sawyer Nursery. To read the whole case study, visit the GPN website.